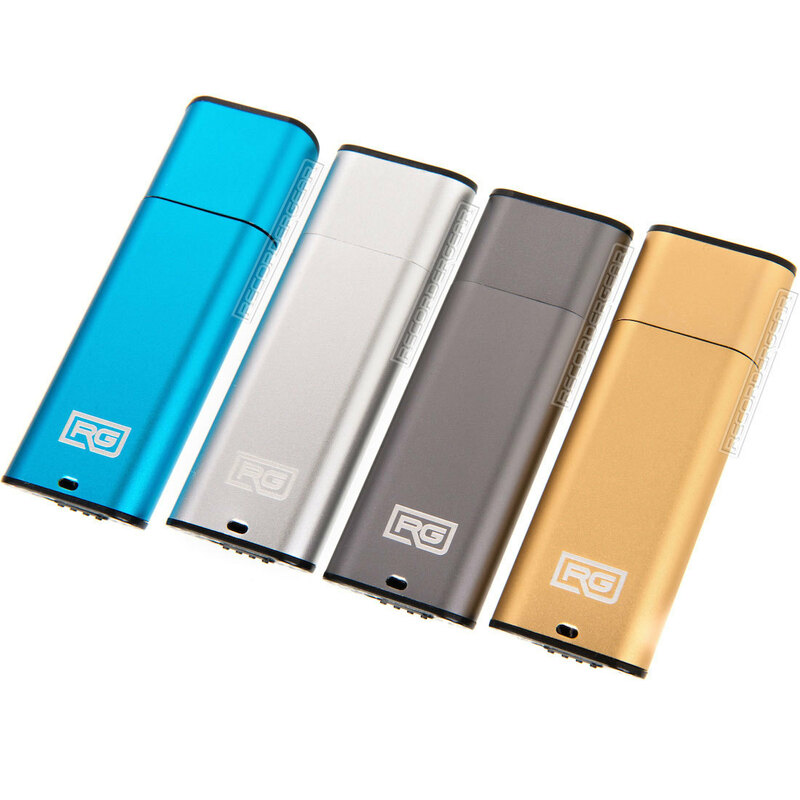 The FD15 shares the same high quality aluminum body style of our FD10 model (which records in continuous) and comes in 4 beautiful colors. Simply flip the switch to turn it on; it will remain in standby but then start recording when it detects audio. Audio is recorded in HD crystal clear quality at 512kbps in WAV format. 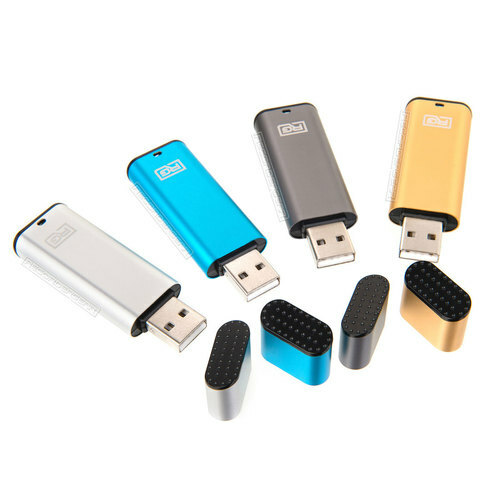 It also functions as a flash drive and can store other documents or files. 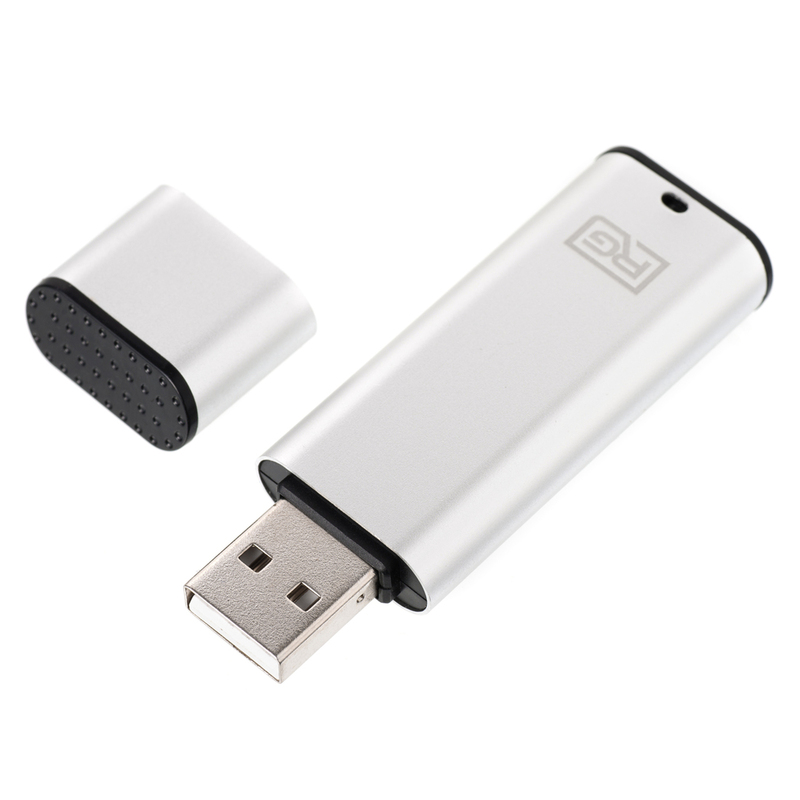 It is compatible with MAC and Windows, simply plug it in to instantly listen to or transfer files. In continuous mode the device will record with no pauses or breaks until the battery dies or the switch is turned off. 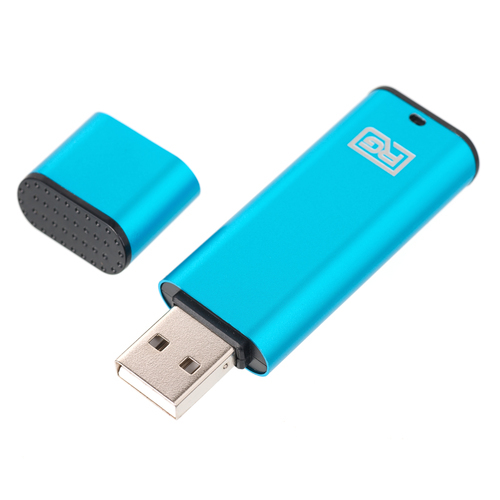 This device has a storage capacity of 8GB and can store up to 90 hours of audio recordings (11.25 hours per GB). 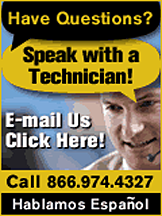 Operate this device for up to 16 hours of continuous recording per charge. 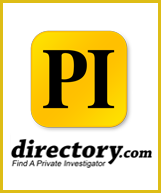 With the included software, users can set the time/date stamp on the recordings so they know when each one took place (windows only). Simply flick the switch on to start recording and flick it off to stop recording. 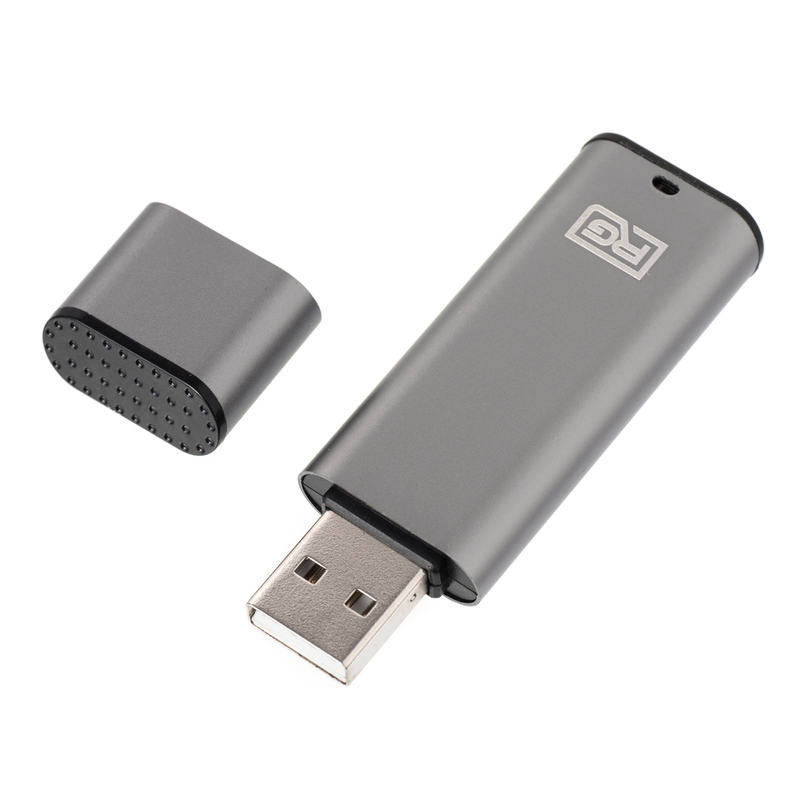 Remove the cap and plug the device directly into the USB port of your computer to manage the files. 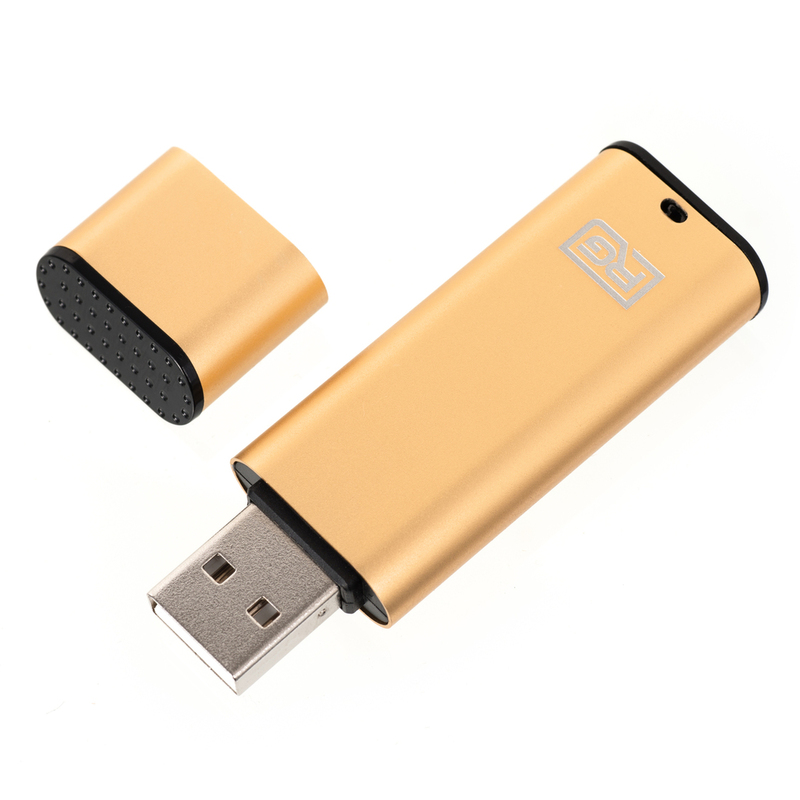 Load and store any extra files as this device can act as a normal flash drive. Completely discreet appearance and no flashing lights while recording that would draw attention. Works on any MAC or Windows computer.